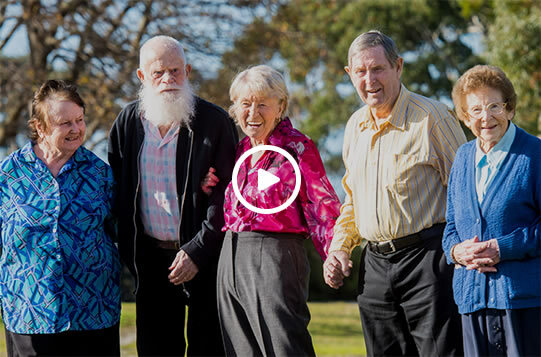 A new direction in Aged Care; providing creative solutions for complex needs, to deliver ‘as normal as life as possible’. 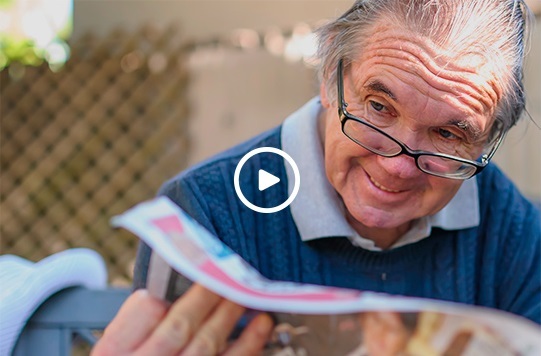 Small scale living means we provide the right environment and care model to support residents to live as normal a life as possible. 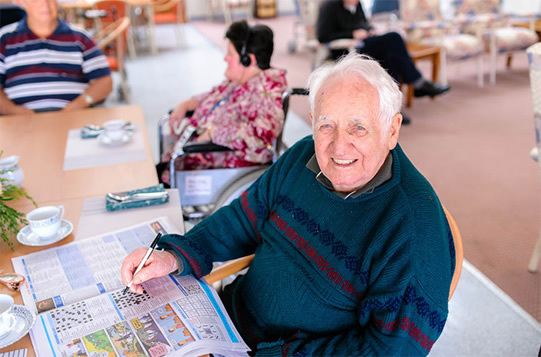 Synovum Care Group is currently planning to implement small scale living (houses) across all of our care communities with Synovum Care Wynyard in Tasmania being the first. We understand that aged care is not a one size fits all approach; this is reflected in our strategy ‘as normal a life as possible’ as you begin your journey with us you will see first-hand that these are not just words on a page but that we work each and every day to live by our strategy and to delivery to people in our care ‘as normal a life as possible’, which means something different to each of us. 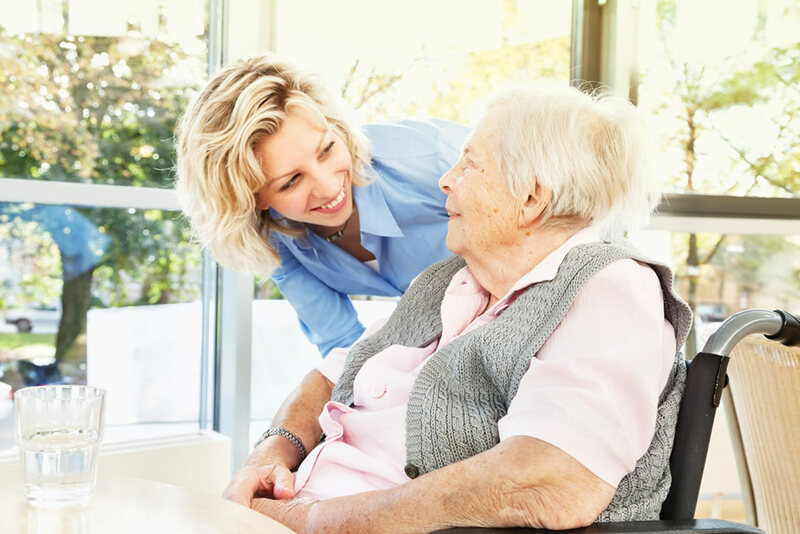 We are alway looking for people with the right attitude to join our team and provide support and care to our residents on a daily basis in line with our vision. If you are interested in working for our organisation, please submit an application. My mother's journey during her respite period at Bexley Care Centre has been nothing short of a miracle. Not only has there been a complete reduction in her anxiety and minimalised periods of depression, but she is enjoying life and increasing her cognitive ability. Thank you to a team of people who have ALL made such a massive difference to my mothers life and to mine. 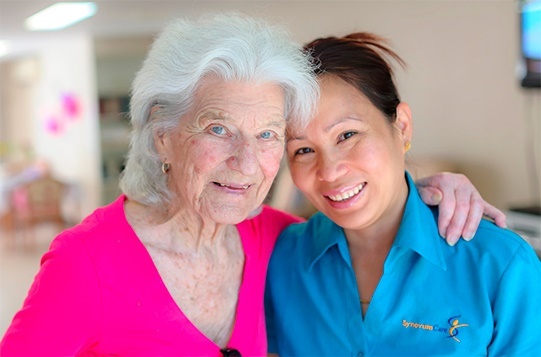 Della [my mother in law] is a wonderful woman with a heart of gold and it was a very emotional decision for her family to place her in the home [Wynyard Care Centre] but after some time we are all comforted to know and see she is in the best and safest place. I feel comfortable and relaxed here, the staff are just wonderful, they always stop and listen and are so caring. In my room I have lots of personal belongings, photos and ornaments as this reminds me of home. I would recommend anyone that has to go into care to come into this centre it is such a wonderful place. I would describe it as my home away from home. To all the wonderful staff at Bexley Care Centre, thank you for all the care and support you have given us, especially mum on her first experience in aged care. My sincere thanks for all your help and kindness, I still can’t make porridge like your cook does! Cheers and a super 2015.